ACES-Energy is now a certified dealer and installer of the Power Miser™ product. The Power Miser™ is a high quality, fully tested, AMERICAN MADE product that allows both home and business owners to maximize consumption of purchased electricity. 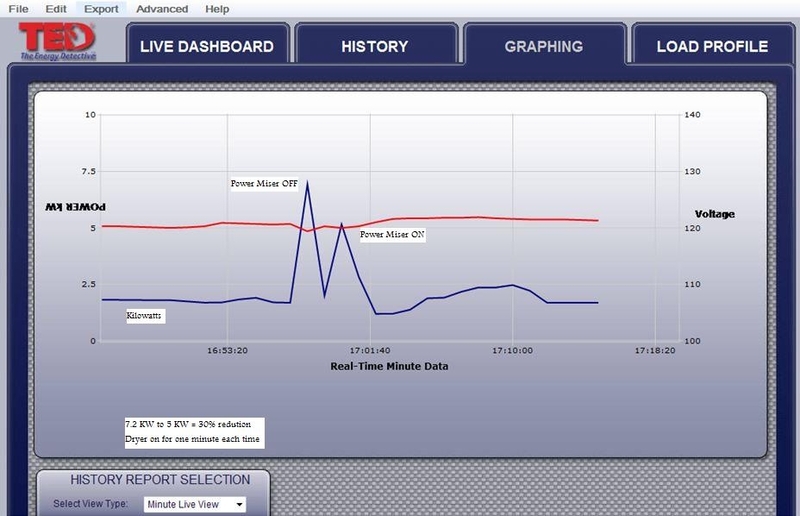 Our line of Power Miser™ products works to enhance the “Power Factor” delivered to a customer’s home or business reducing consumption of electricity, therefore, lowering your bill. With over 2,500 units installed locally, results have ranged from 5% to 25% in energy savings. _The Power Miser uses capacitor based technology to reduce the "peaks or spikes" of inductive motors when they turn on and off. Savings depend on the amount if inductive motors in one's home and your current electric rate. The Power Miser also acts as a whole house surge protector. 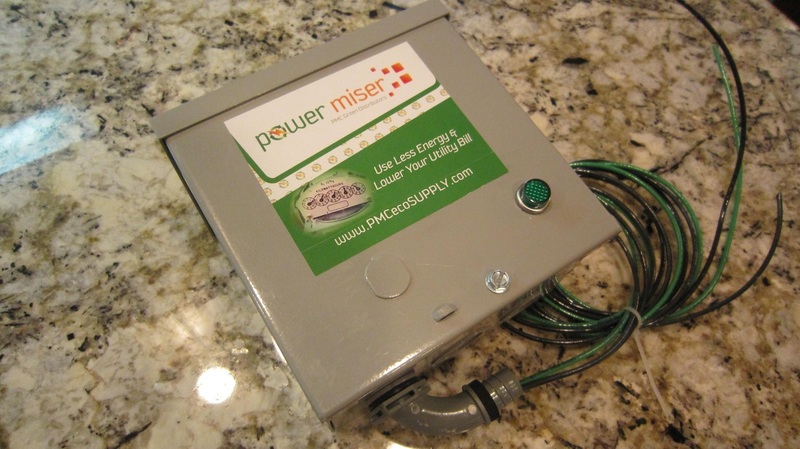 The Power Miser product line has both Residential and Commercial applications available! For our Geothermal customers with poor power quaility, the Power Miser helps reduce the light flickering when the compressor starts. Contact us today to see if the Power Miser is right for you!